This article was adapted from the SONAR Ipswich Update PDF. The default time interval for checking for updates is now 0. This is because when the default was 24 hours, users thought updates weren’t available if they’d opened the program less than 24 hours before the update was posted. However, you can still specify a default time interval to check for updates if you don’t want SONAR to check every time you go on line, and you can also go click on Settings and choose Check Now to check for updates at any time. Editing the VST3 scan path from the Cakewalk Command Center has been removed. Unfortunately, exposing this for editing can cause issues with VST3 support. To download Ipswich itself, download from the core SONAR Artist, Professional, or Platinum category. An instrument’s outputs show up as available inputs on the Input widget for any audio track. Simply select the input as you would any other available audio signal, and arm record. Also note this works for Console view. 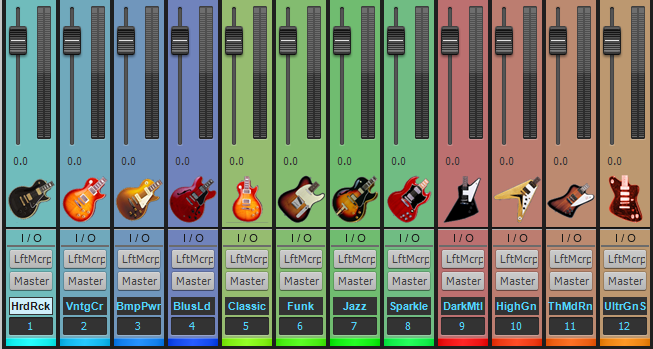 If a project includes multiple instruments, each has its own input selector to avoid clutter. Recording works the same as recording audio, including punch recording, loop recording and take management, and of course you can record multiple outputs simultaneously on multiple tracks. Finally, in Ipswich the waveform preview button is next to the record button. The waveform preview button always shows the post-fader waveform. The record preview is always pre-fader. So if you press the waveform preview button during recording, it will switch to displaying the post-fader waveform; switching it off will return to displaying the (pre-fader) record preview. In other words, there are now implicitly two different tap points available for the preview. When enabled, SONAR’s “Smart Mute” mode for virtual instruments automatically mutes both the synth audio and MIDI tracks if either one is muted. This is the preferred behavior with virtual instruments having multiple outputs, because you generally want to make sure all audio outputs are muted when you mute the MIDI track driving them. However, with direct synth recording there may be times when you want to mute some audio outputs but not others, so it’s now possible to disable smart mute in the Browser. 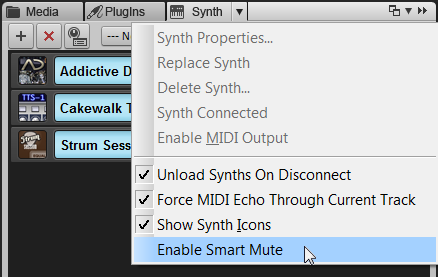 Click the drop-down menu on the Synth tab to enable or disable smart mute. This is global and affects all synths. Style Dials were introduced in Music Creator 7’s MixStrips as easy-to-use, single-knob controls—often controlling multiple parameters simultaneously—to speed up workflow when looking for a specific effect. Because they’ve proven to be surprisingly popular, it didn’t seem right that these weren’t available to SONAR users. So, the Style Dials have now been ported over to ProChannel versions for Professional and Platinum users. The names are pretty self-descriptive, but here are the basics. Grit adds a little bit of dirt and distortion to signals. Try it on guitars, drums, and especially bass when you want it to stand out a bit in a mix. Max is your basic “let’s squash this thing” dynamics control. 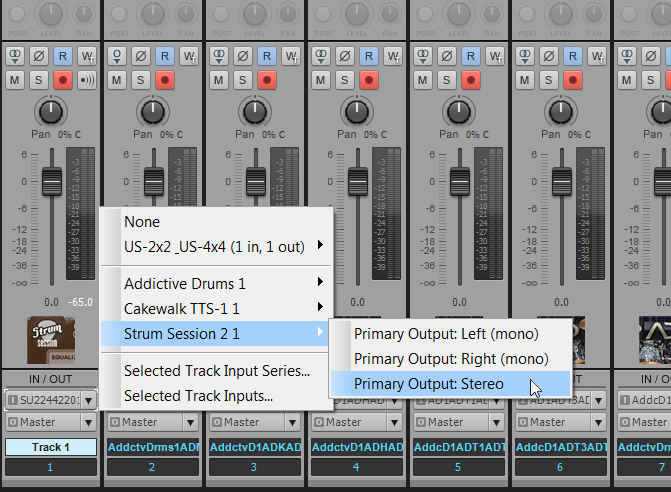 It’s a great way to lift parts a little higher in the mix without having to increase levels. Space gives some quick reverb-based ambience when you don’t want to take the time to mess with a plethora of reverb parameters. It makes a fine placeholder until it’s time to mix, when you’ll probably want to use the Breverb or REmatrix Solo. And for a peek into the future, we’re planning some more Style Dials …so stay tuned. If you’re a SONAR Artist user who’s been looking longingly at the ProChannel in the Professional and Platinum versions, this is the update for you: MixStrips, first included in Music Creator 7, have now been integrated into SONAR Artist. And to kick things off, you’re getting the Grit, Max, and Space Style Dials—for details, see the descriptions above. 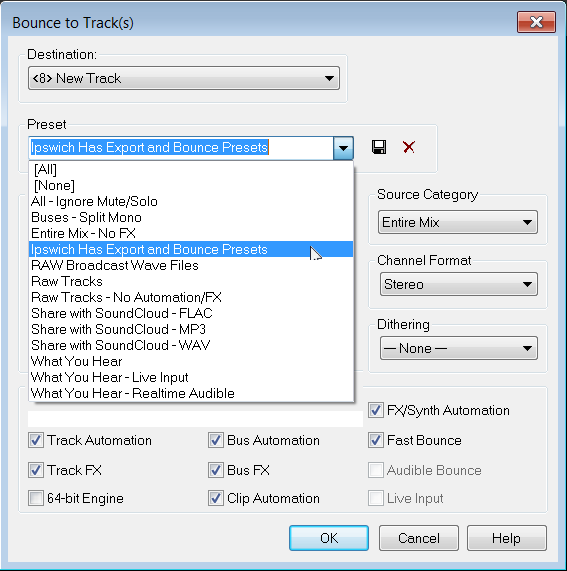 MixStrips add considerable value to the basic SONAR version, and give a taste of the ProChannel flavor. What’s more, any future Style Dials introduced for Music Creator will also be compatible with Artist’s MixStrips. 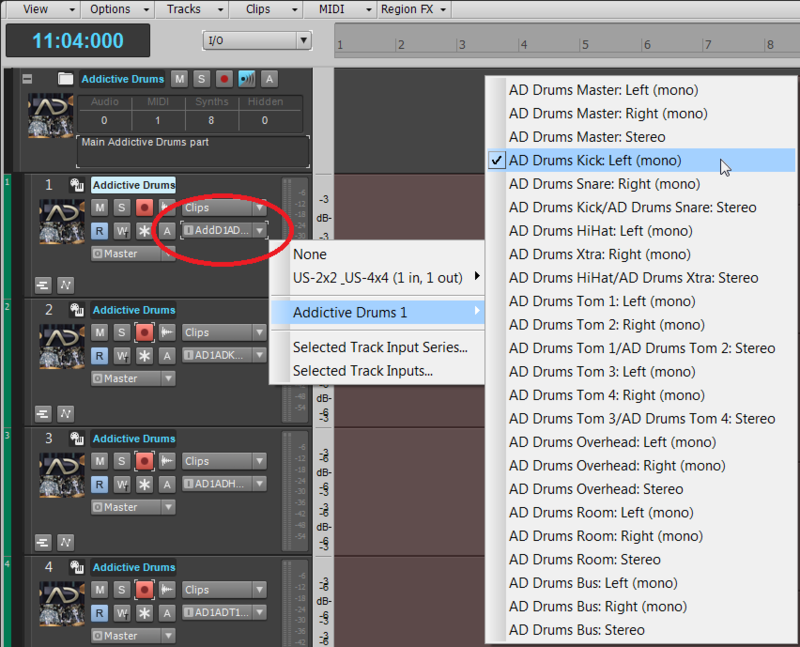 Previously, you could create and save your favorite parameter presets for both exporting and bouncing. In the Bounce to Track(s) or Export Audio dialog boxes, you simply choose the desired preset from the drop-down menu. However for your added convenience, the settings in the export and bounce dialogs now persist in projects and templates (not the presets themselves). For example, if you change the settings in the Export dialog and save a project after that, the next time you load that project, those dialog settings will be restored. This is very useful when you want to return to the last settings used on a per-project basis. The PNG (Portable Network Graphics) file format for graphics is the most popular lossless image compression format on the internet. Unlike GIF, the compression algorithm used in PNG format graphics is not patented, and due to it also being lossless, PNG files do not have the artifacts associated with JPG files. For SONAR, the primary benefit with PNG files is that they support transparency correctly. Rather than a pixel either being transparent or not, PNG icons can support levels of opacity. This will allow for more modern-looking track icons in the future, and meanwhile, users can more easily take advantage of transparency for smooth blending with colors and backgrounds. When creating custom track icons, for best results scale the image size to 96 x 96 pixels. When exporting audio, in addition to exporting specific tracks, buses, outputs, or the entire mix, you can now export multiple clips simultaneously. 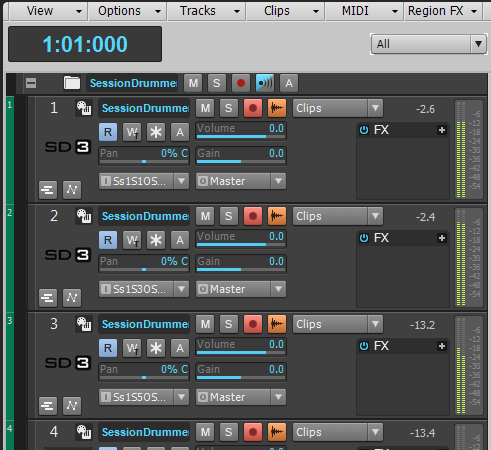 Clip export also exports virtual instrument track MIDI clips as audio. 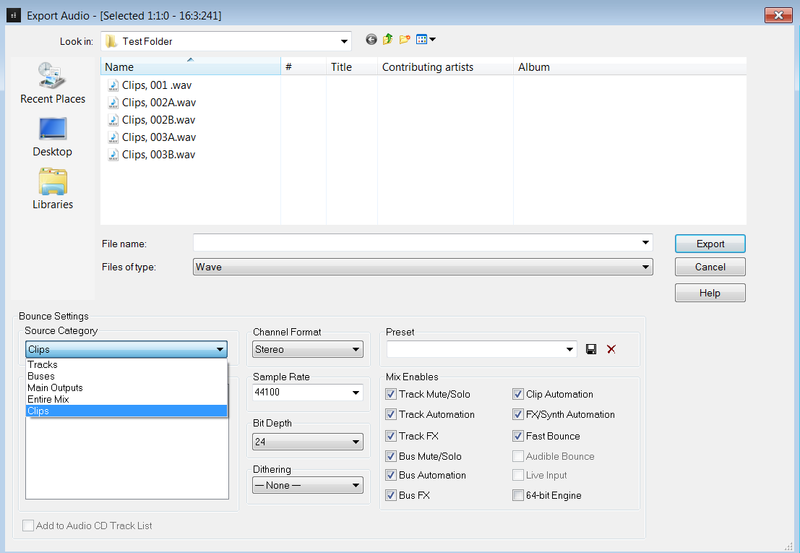 Simple instrument tracks automatically export clips to audio; with split instrument tracks, you also need to select the synth audio tracks before exporting. After selecting the clips you want to export, choose File > Export > Audio. Under Bounce Settings, for Source Category choose Clips. You can also choose a file name to precede the clip names. For example, if you export three clips named Riff01, Riff02, and Riff03, then choose a file name of Guitar Loops, the exported clips will be named Guitar Loops, Riff01.wav, Guitar Loops, Riff02.wav, and Guitar Loops, Riff03.wav. Remember that SONAR can also export and import Broadcast WAV files. Under Preferences > File > Audio Data, check Export Broadcast Waves By Default to time-stamp the clip locations on the timeline. 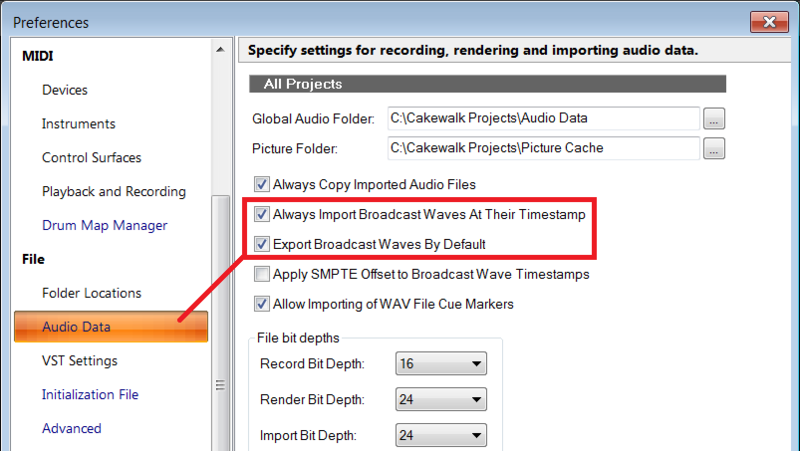 If you also check Always Import Broadcast Waves At Their Timestamp, then these clips will be imported back to their original timeline locations. There’s one caution involved in Broadcast WAV import: Some loop and sample libraries time-stamp the files at arbitrary times, like 1:00:00 hours. If Always Import Broadcast Waves At Their Timestamp is checked, then these will import way down the timeline, so you may not be aware they’ve been imported. When exporting clips, SONAR traditionally exported only the audio defined within the clip itself. For example if there was delay or reverb, either as a track effect or as an effect inserted in a clip, the delay or reverb “tail” would stop whenever the clip ended. To include this tail with a clip effect, you needed to add enough silence at the clip end to accommodate the tail. With a track effect, you needed to add sufficient silence to the clip, render it, and then export. Starting with Ipswich, none of this is necessary because you can specify a time to accommodate a tail when exporting a clip. Simply choose Preferences > Audio Data, and enter the desired Clip Tail Duration. There is no practical limitation on how long the tail can be. The Ipswich fixes and workflow enhancements are available in their own knowledge base article.